Rail Rail MEWPS Road Rail Mobile elevating work platforms for hire in scotland. 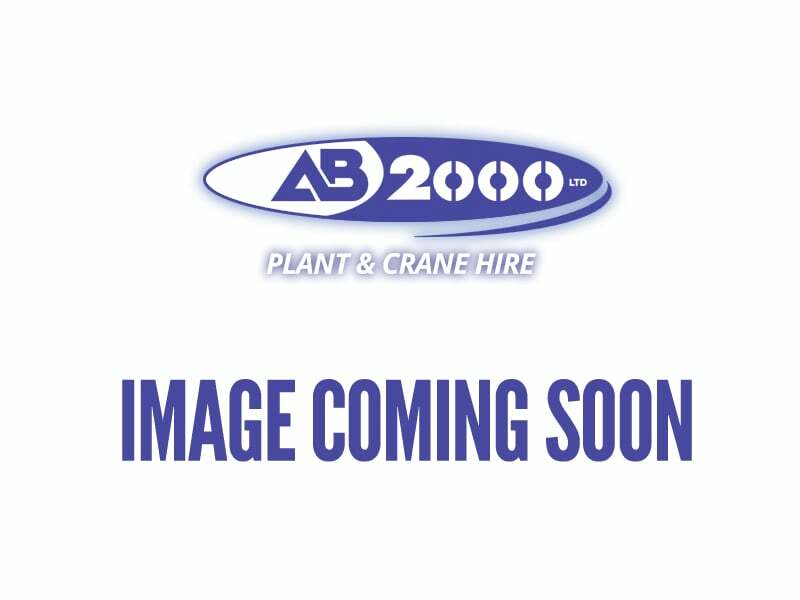 AB2000 have a selection of rail road aerial elevated platforms also known as mobile elevated work platforms or MEWP’s for hire across Scotland. Our Rail Plant Hire department are available to assist with your enquiries on 0141 6461212.